MAPS Air Museum received an operational grant from the McAlonan Fund of the Akron Community Foundation. This grant will be designated for our education program in Summit County and will help bring summit county high schools to our US History Program. Last year Green, Manchester, Hoban, Barberton, Cuyahoga Falls, and Norton. This grant fully funded 1,224 students and 43 teachers on a field trip to MAPS where they were treated to a briefing from Colonel Kimball and a tour that focused on Ohio US History Standards. 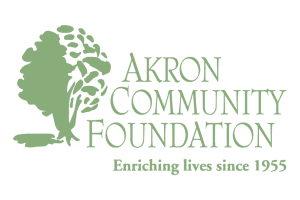 We want to thank the McAlonan Foundation and Akron Community Foundation for their support and generosity.